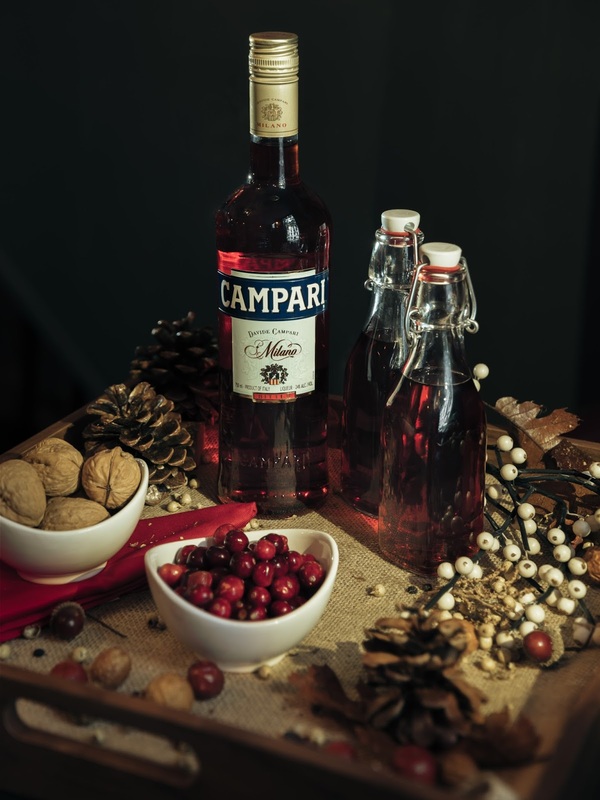 The mix features Campari, Cinzano and bourbon, along with a twist on some classic fall flavors – apple brandy and walnut liqueur. 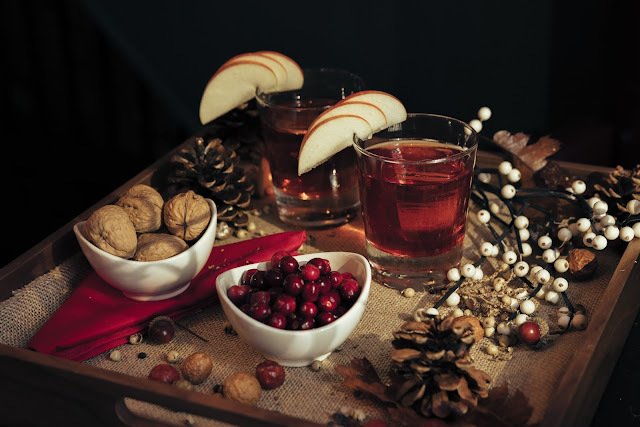 This festive cocktail pairs well with the entire Thanksgiving spread, from the turkey all the way to the pumpkin pie. Build all ingredients in a mixing glass and stir with ice for 15 seconds, then funnel into cocktail bottle. Drop in a small apple slice for garnish. 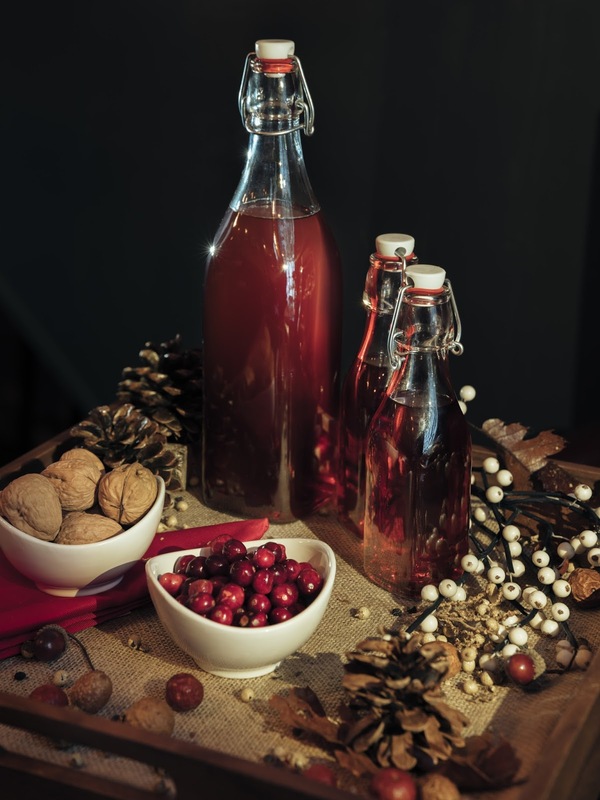 What cocktails are you making for the day of thanks?